G61 – Use left-aligned text. 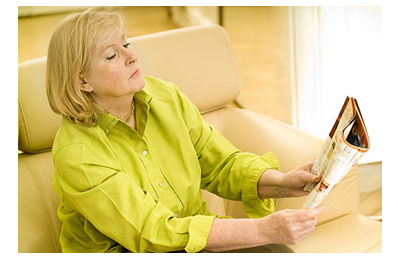 The text alignment should be left-aligned, due to the justified text does not maintain the optimized spacing between letters and words, and the older adults are accustomed to reading left-aligned text. 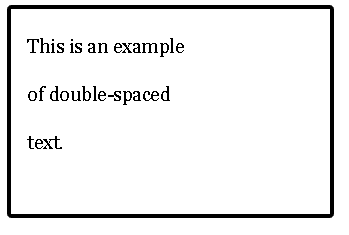 An example of a left-aligned text and example of a justified text. 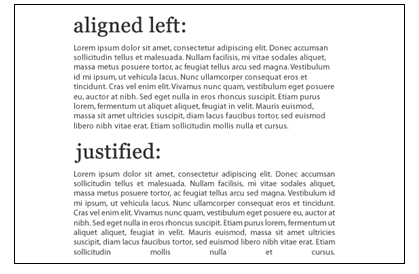 Alignment , Design, Elderly, Layout, Reading, Text,Vision. 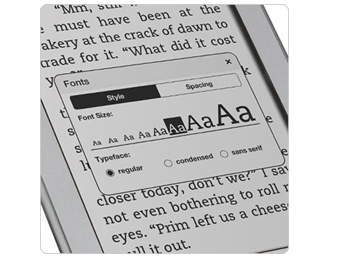 G58 – Use a very large font type. Use a very large font type. 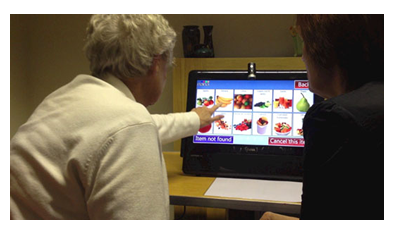 Visual acuity is a visual impairment common among older adults. It is important ensuring that the text added in a user interface is legible and readable, through the use of large and sans serifs font types, which are easier to read on the screen. Ideally, the interface should contain an adjustment mechanism. An example of an application with adjustable font type. Elderly, Font Type, Layout, Reading, Text, Vision.